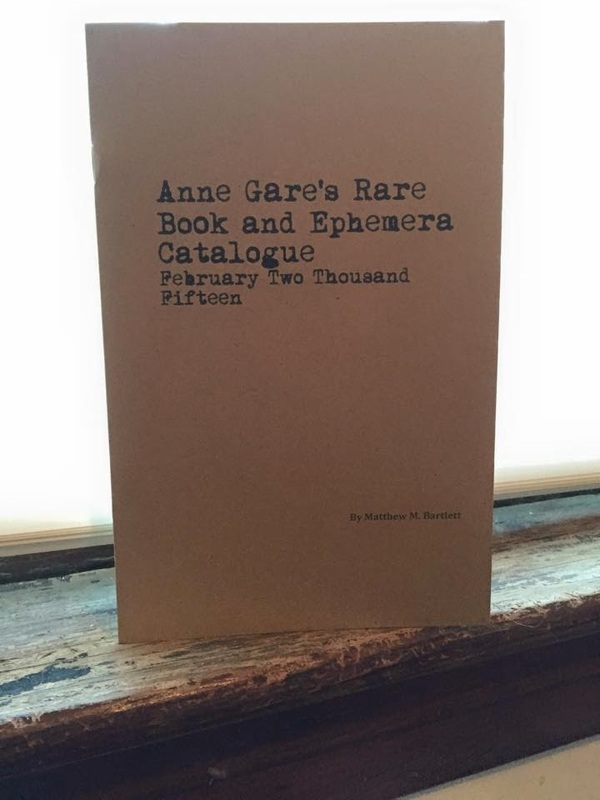 Anne Gare's Rare Book and Ephemera Catalogue is a list of ten books in the Rare Book Room of Anne Gare's infamous bookstore in the devil-scarred city of Leeds, Massachusetts. ME by Grancois Trumbull, Sr. There are 50 copies numbered and signed. The first 3 are spoken for. The price of the book is $3.50 plus $1.50 shipping/handling, so $5.00 total by mail or $3.50 in hand. I have 25 additional copies on hand in the event that there's a bigger demand than I expected. I may have these with me, if any remain, to sell at 2015 conventions. These pieces deepen and enhance the world of Leeds, Massachusetts and provide a little more information about its doomed residents and the shadow under which they live. It can be considered a companion piece to Gateways to Abomination, but also (I think) stands fairly well on its own as an odd little collection of vignettes. 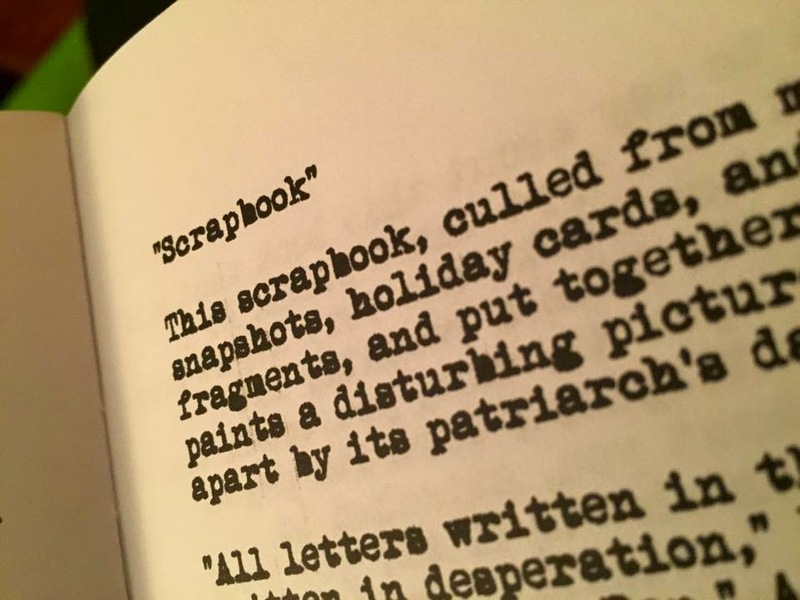 Caveats: this is a chapbook made at a copy shop. It's not fancy, not coptic bound nor stab-stitched - it's stapled. 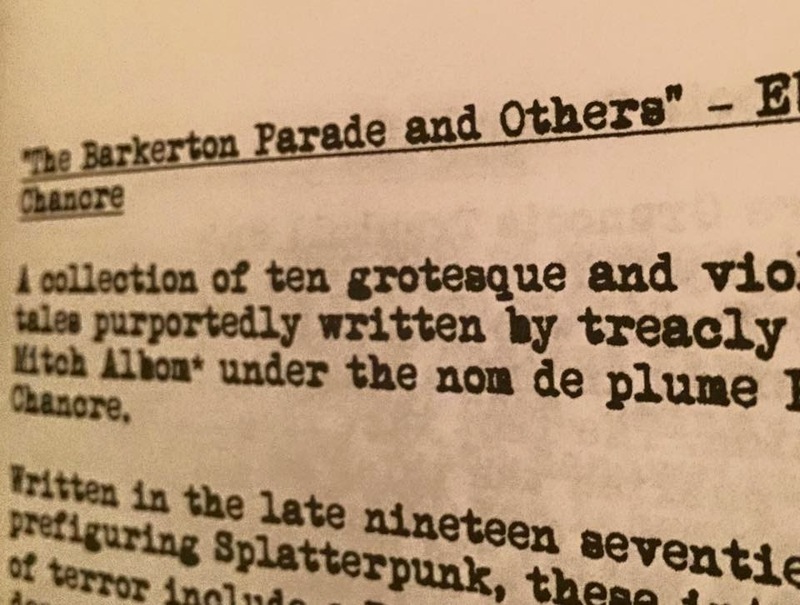 Also, the short pieces therein will likely appear in a somewhat different form in a future collection in the follow-up to "Gateways." Paypal $5.00 to parker70400@yahoo.com and include your address, and I will mail you a copy. Additional caveat: I cannot easily get to a post office on weekdays. Most likely I will mail the book the Saturday after the money is received.